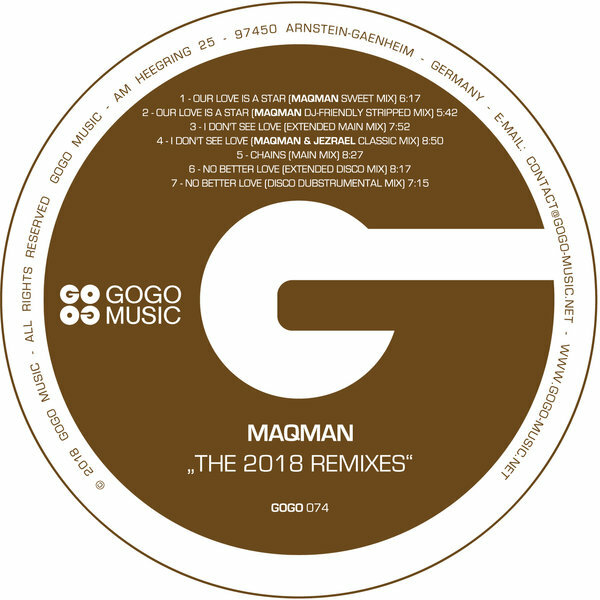 MAQman is back with an EP containing three of his celebrated songs with Joseph Junior in updated 2018 versions plus a rework of Ralf GUM's "Our Love Is A Star" featuring Jocelyn Mathieu. 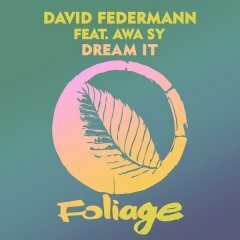 This release is full of superb Soul, Funk and Disco-infused vibes translated into soulful, uplifting House Music and will put you in the mood for more to follow from him soon. 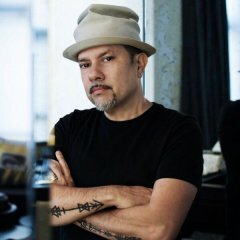 Swiss born Vietnamese MAQman's musical career started as a keyboard player in the late 90ies and he soon established himself as a fine producer. 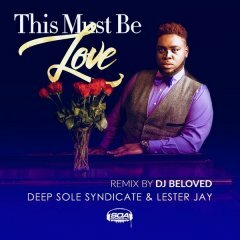 After first down-tempo releases his love for soulful House Music soon prevailed and with Joseph Junior he found the perfect singer to round of his musical visions. In 2011 the team released to great success their first single titled "I Don't See Love" on GOGO Music and since then became an integral part of the label's artist roaster. 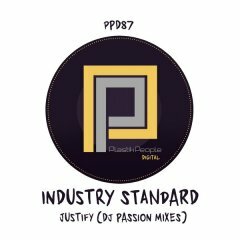 Joseph Junior can be heard on 3 of the tunes on this EP. Staying in one of the world's most inspiring towns which is London he performed at legendary venues like Jazz Cafe and worked with industry legends like Omar, Roachford or Gwen McCrae. 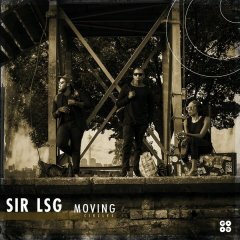 In 2017 he collaborated with Sir LSG on his celebrated long-player "Moving Circles", too, for which he contributed the deeply spiritual lyrics and vocals for "Solitude Child". 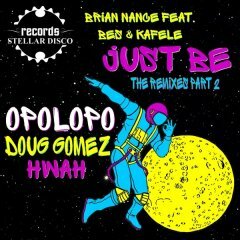 GOGO Music proudly presents this EP containing new versions of the ever popular "Don't See Love", which got a rare 10 out of 10 mark in Chicago's 5 Magazine, "Chains", which was released in 2010 and now will get its deserved full attention and "No Better Love", which was a Traxsource Top 10 success in 2012. 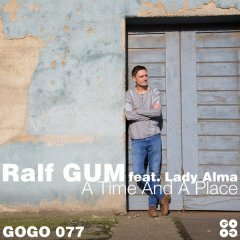 Rounding off this release is MAQman's remix of "Our Love Is A Star" by Ralf GUM featuring Jocelyn Mathieu which is taken from Ralf's album "In My City". Written by J. Mathieu, M. Ehnes, R. Benkert. 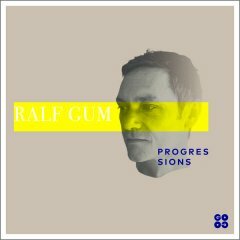 Produced and arranged by Ralf GUM & Michael Ehnes. Lead and Background Vocals: Jocelyn Mathieu. Additional production, programming, Moog bass and arrangements by MAQman. Woodblocks by Ralf GUM. Fender Rhodes, Moog by Jezrael Lucero. Mixed by MAQman. 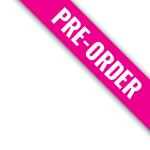 Published by GU Music Publishing, subpublished by Roba / Atal Music, Copyright Control. Written by J. Mathieu, M. Ehnes, R. Benkert. 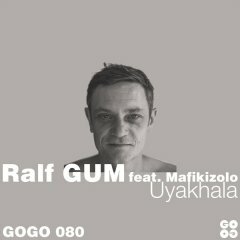 Produced and arranged by Ralf GUM & Michael Ehnes. Lead and Background Vocals: Jocelyn Mathieu. 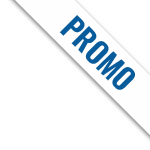 Additional production, programming, Moog bass and arrangements by MAQman. Woodblocks by Ralf GUM. Fender Rhodes by Jezrael Lucero. Mixed by MAQman. 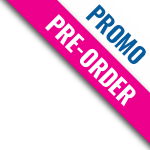 Published by GU Music Publishing, subpublished by Roba / Atal Music, Copyright Control. Written by Joseph Okitikpi and Minh-Anh Quach. All vocals and vocal arrangement by Joseph Junior. Produced by MAQman. All instruments by MAQman except guitar by Raul The Great Romancer; Vocal arrangement by Joseph Junior and MAQman. Mixed by MAQman. Published by GU Music Publishing, subpublished by Roba / Atal Music. Written by Joseph Okitikpi and Minh-Anh Quach. 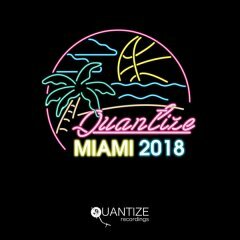 All vocals by Joseph Junior. Vocal arrangement by Joseph Junior and MAQman. Produced by MAQman. Remix and additional production by MAQman and Jezrael Lucero. Bass by Jezrael Lucero. Fender Rhodes by Jezrael Lucero. Female backing vocals by Krystal Hardwick. Percussions by Dani Haechler. Flute by Michael G. Saunders; Moog, production and arrangement by MAQman. Mixed by MAQman. 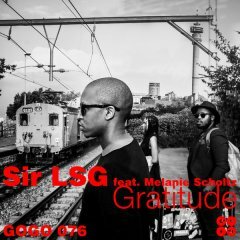 Published by GU Music Publishing, subpublished by Roba / Atal Music. Written by Joseph Okitikpi and Minh-Anh Quach. All vocals by Joseph Junior. 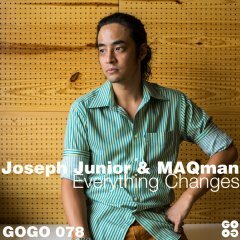 Vocal arrangements by Joseph Junior and MAQman. Produced by MAQman. 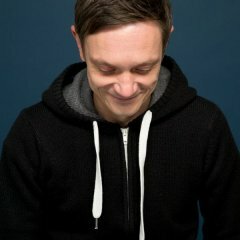 Programming, Moog Bass and arrangements by MAQman. Fender Rhodes by Jezrael Lucero. Mixed by MAQman. Published by GU Music Publishing, subpublished by Roba / Atal Music. Written by Joseph Okitikpi and Minh-Anh Quach. All vocals by Joseph Junior. Produced by MAQman. Vocal arrangement by Joseph Junior and MAQman. Programming, Moog and arrangements by MAQman. Live Hit-Hat by Luman Child. Fender Rhodes, Piano and Bass by Jezrael Lucero. Guitars by Raul The Great Romancer. Trumpet by Denis Corboz- Saxophone by Yann Altermath. Shaker by Dani Haechler. Female backing vocals by Selina Campbell. Mixed by MAQman. 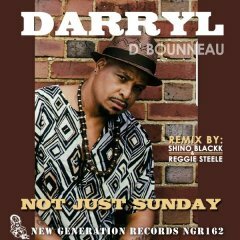 Published by GU Music Publishing, subpublished by Roba / Atal Music. Written by Joseph Okitikpi and Minh-Anh Quach. Produced by MAQman. Programming, Moog and arrangements by MAQman. Live Hit-Hat by Luman Child. Fender Rhodes, Piano and Bass by Jezrael Lucero. Guitars by Raul The Great Romancer. Live Hi-Hat by Luman Child. Shaker by Dani Haechler. Mixed by MAQman. 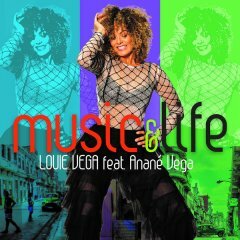 Published by GU Music Publishing, subpublished by Roba / Atal Music.